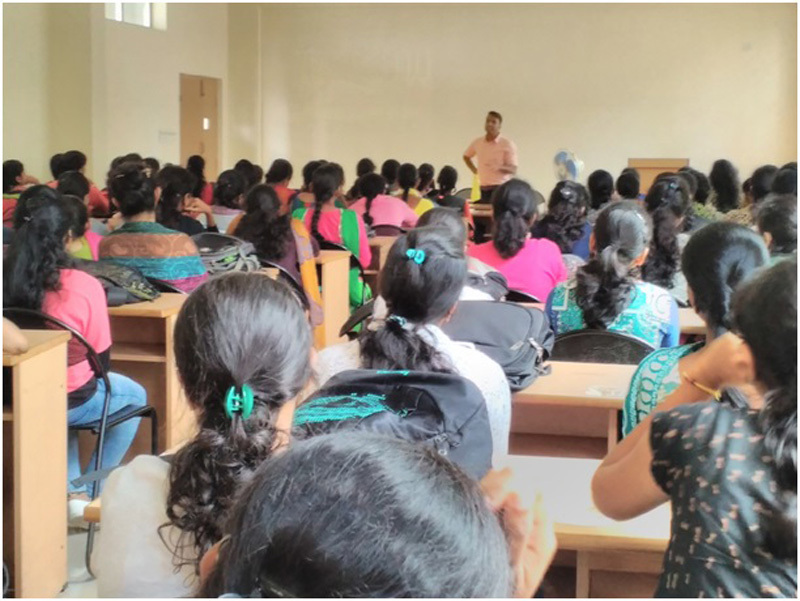 The MBA program is approved by All India Council for Technical Education, New Delhi and Government of Karnataka, is affiliated to Visvesvaraya Technological University (VTU), Belagavi. Students who join the department of MBA are offered a variety of choices for learning ranging from core specialization programs in Human Resource Management, Finance and Marketing. The department is also supported by a full fledged library. Some of the most sought after e-journals like Pro-Quest and J-Gate are also made available in the library. 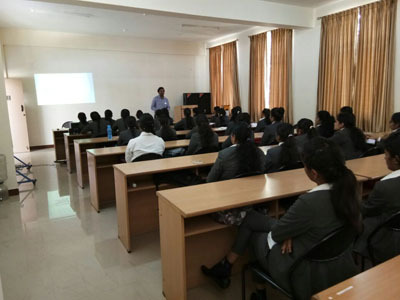 Placement training, interaction with the industry experts, attending and organizing conferences, academic group activities, outbound training and campus recruitment with personalized attention to each student are the unique offering of the department. 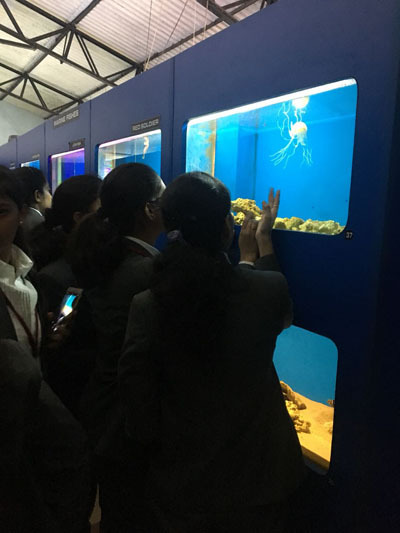 The department provides opportunities and facilitate industry visits to enable them to learn from the real life exposure and bridge the gap between theory and practical knowledge. 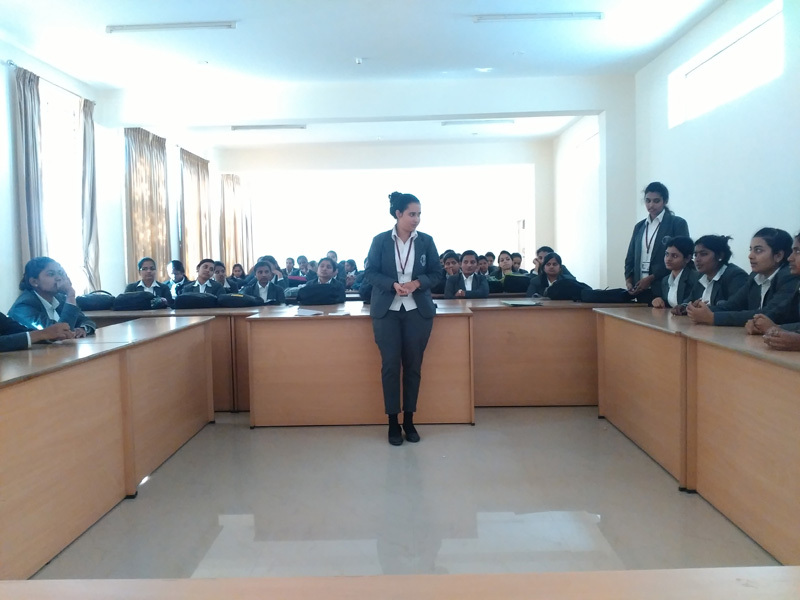 Socio cultural and extracurricular activities are given impetus to provide the students with overall managerial acumen which will benefit them in the long run. Foster excellence by providing quality based management education for women and enhancing their status in the society with ethical values. To impart value based management education and professional training. To promote management education among graduate women and there by empower them to join the economic and corporate mainstream. 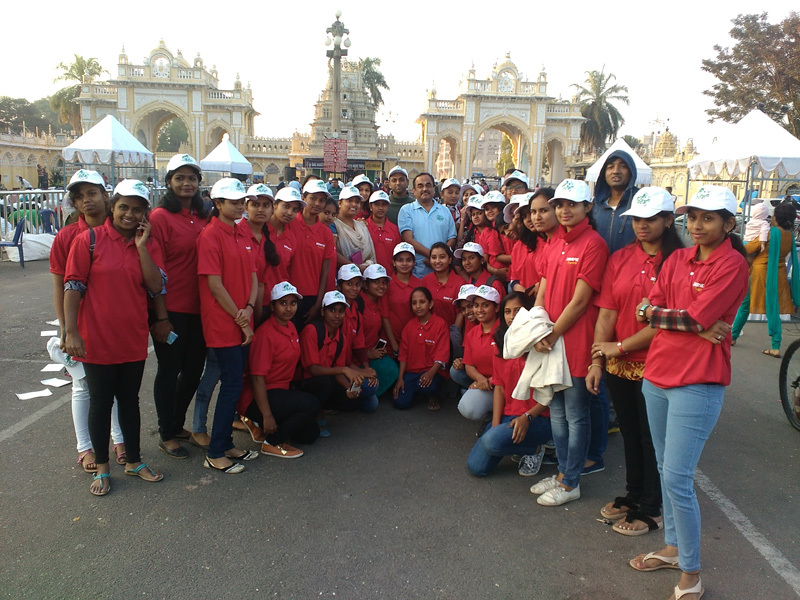 To imbibe social responsibility among young women professionals. To forge a meaningful association with industry, Govt. and the society to fulfill collective needs of various stakeholders in business. To promote a culture of academic excellence to foster diversity and ethical participation in the world of business. To be valued and preferred choice for pursuing management education and generate highly competitive professionals. We offer a 2 years full time MBA program in various specializations like Finance, Marketing and Human Resource and also Dual Specialization. We follow an expertly designed course curriculum involving internal assessments and project works, which help in not only improving our students' management and organizational skills, but also build leadership qualities in them. Through our course, we aim to enable our students to positively transform themselves and their society. Government seats and Management seats in the colleges shall be filled as per the Government Order issued from time to time in this regard. All graduates other than the graduates of VTU shall have to obtain Eligibility Certificate from the VTU to seek MBA admissions in any of the colleges affiliated to VTU. Bachelor’s Degree from any recognised University in any discipline with 50% marks aggregate of all the years. Should have qualified in K-MAT/ PGCET exam approved by AICTE,New Delhi and VTU, Belagavi. 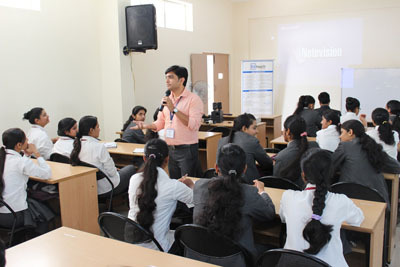 Well-equipped integrated audio-visual teaching aids for lectures, presentations etc. provide the most conducive atmosphere for dynamic and focused discussions. They have been designed to bring together analysis with action and are augmented. Class Rooms: 1 (D-213) 69 Sq. Mts. Class Rooms: 2 (D-209) 69 Sq. Mtrs. Seminar Hall (D-216) 140 Sq. Mtrs. Computer Centre: D-202 68 Sq Mtrs. HOD Cabin and Office D-201) 27 Sq Ft.
Library is equipped with over 9000 books & 1802 journals and e-journals. Library plays a very crucial role in supporting the very purpose of its existence, i.e., providing knowledge base. MBA Library is one of a kind. The aim of the Library is to develop it as a unique library for academics, researchers, faculty, staff and students. Access to digital resources, journals, articles, materials as well as get books and information related to the curriculum taught in the college. The students can access some of the most sought after journals like the EDUSAT, JGate at the click of a button. Digital library is enabled with the latest upgraded computers and networks with internet that accelerates at higher pace. Ability to work as a team is a critical skill in the corporate work-place which MBA students learn to master in activities. 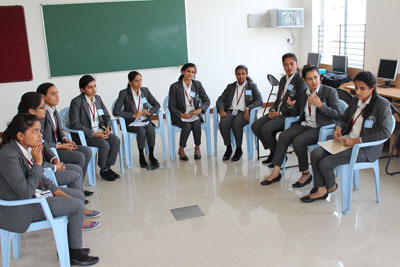 The activities provide the perfect setting to acquire team skills through exercises like brain-storming sessions, group discussions, role-plays, tem building exercises, quizzes, solving case studies, debating and extempore etc. RESIDENTIAL ACCOMMODATION: There is hostel accommodation for girls. GSSS hostel has a multi-mix of eating joints catering to every taste. There's Cafe Coffee Day within the campus for fresh brew of coffee, milkshakes, ice-creams, pastries and other snack items. Cafeterias have menus that are designed by a team of professional dieticians, comprising nutritious and wholesome food to ensure a well-balanced diet for those energy boosts. Conducted by Ed touch and Innovative Forum of HR Associates. Mr. Hemanth Kumar M Associate Manager-HR, Thought Focus, Mysuru. 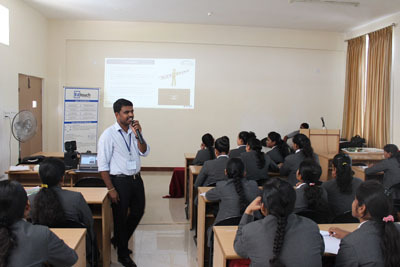 Mr. Jayaram Ramaiah, Head, HR, SKF Technologies, Mysuru. Technical session on “An Insight to the Industry-Finance Perspective”. 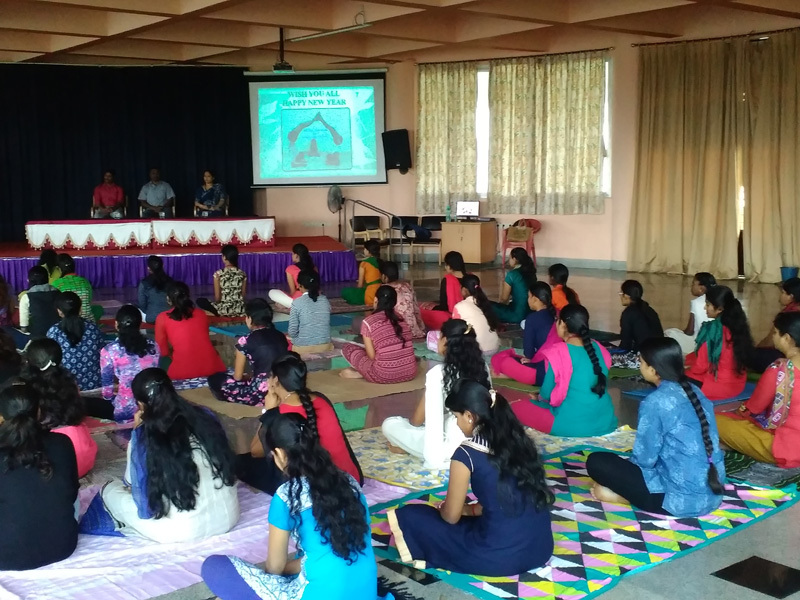 Technical Session on “Importance of J-Gate to Management Students"
M.Sc in Yoga and nature cure , District Manager in health Department, Mysuru. Mr. Avdesh Kumar, Unit Manager, NJ Wealth - Financial Products Distributors Network, Mysuru. Mr. Manjunath S, Practising Company Secretary & Secretary ICSI chapter , Mysuru. 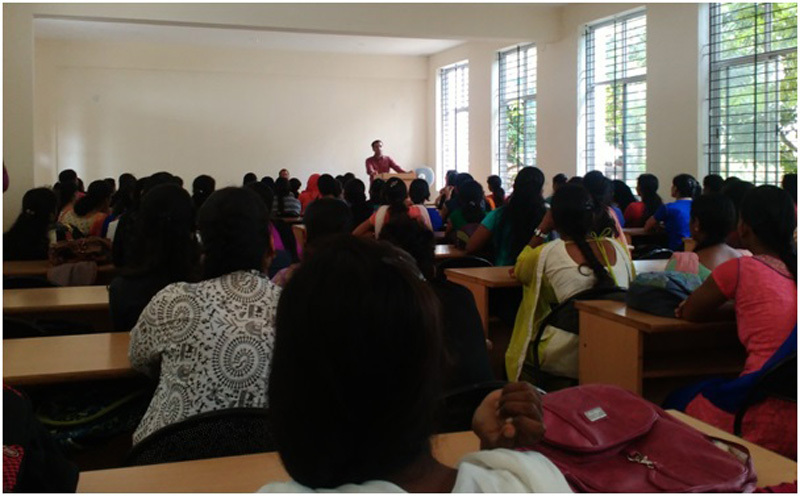 Mr. Ram Charan G Lecturer in MICA College, Mysuru. FDP on “Outcome Based Education and Preparation of SAR for NBA” for tier-ii institutions organized by Dept of MBA, GSSSIETW. Chief Guest- Sri. Manju Kiran, Asst. VP Sales Canara HSBC OBC Life Insurance Co. Ltd.
Mr. Girish Kumar S HR, Infomaze technologies, Mysuru. CII - Mysuru Annual Members Day 2018 and Special Motivational Talk on How to Succeed in Life, Lessons from Mr. Ramesh Arvind, Actor/Director, South Indian Cinemas. 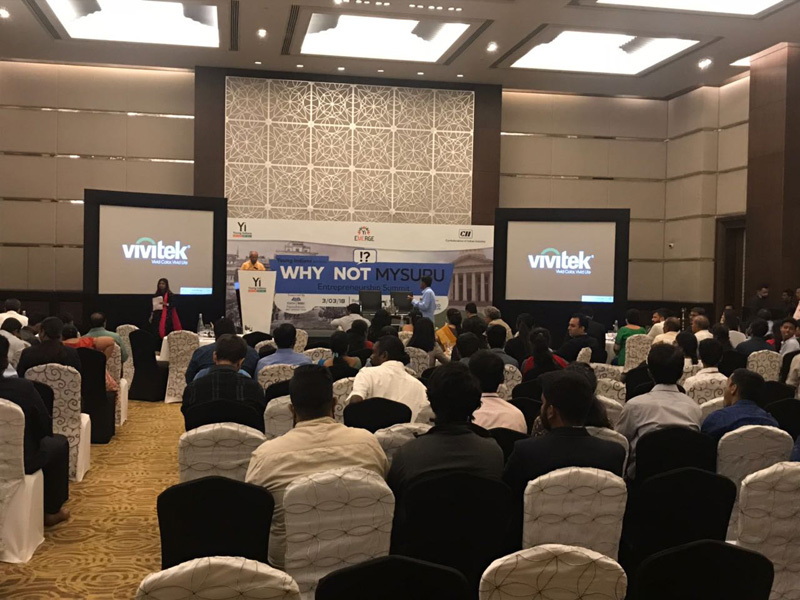 CII -Conference on Mysuru: The Next Tech Startup Capital of Karnataka. 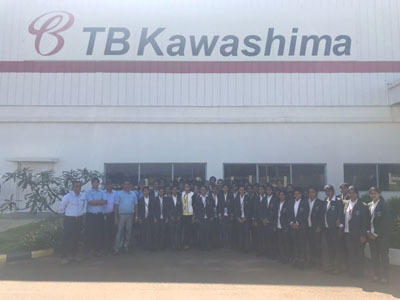 TB Kawashima Automotive Textile India Pvt.Ltd, Kadakola, Mysuru. TVS Motor Co. Kadakola, Mysuru. 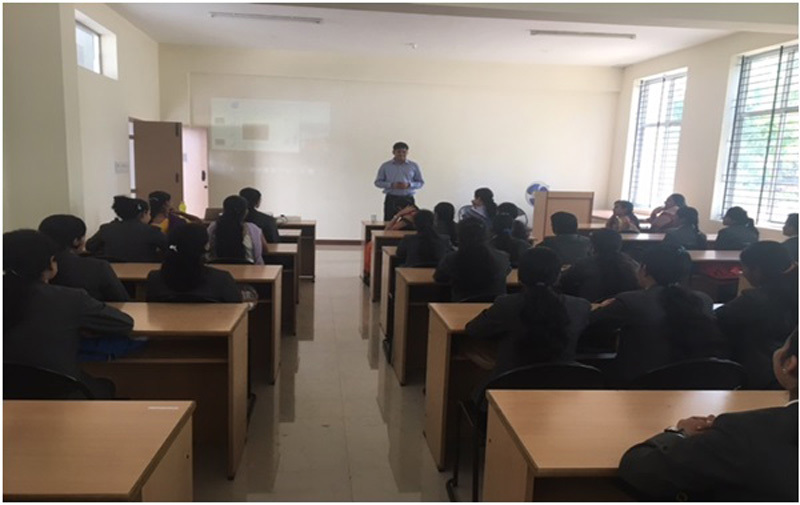 Students of 2nd Semester have participated in the Ed Bridge – An insight to Industry conducted by Dept of MBA in association with IFHA, Mysuru and Ed Touch. 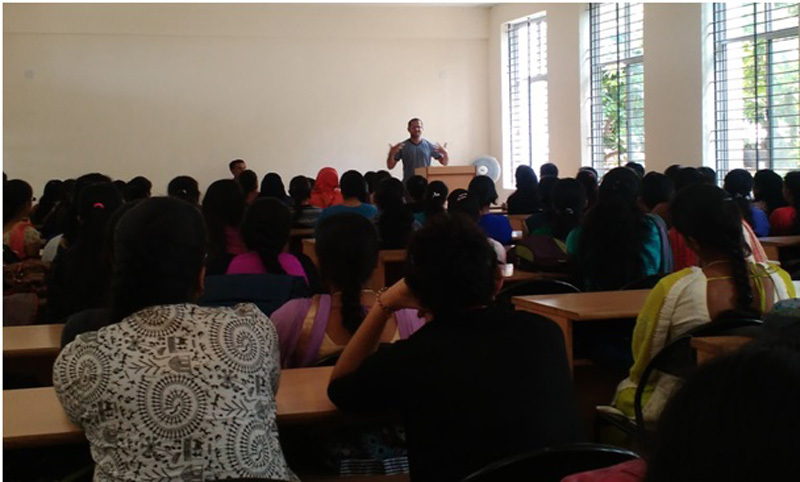 Students of 2nd semester have participated A One Day Workshop on Campus to Corporate conducted by Dept. 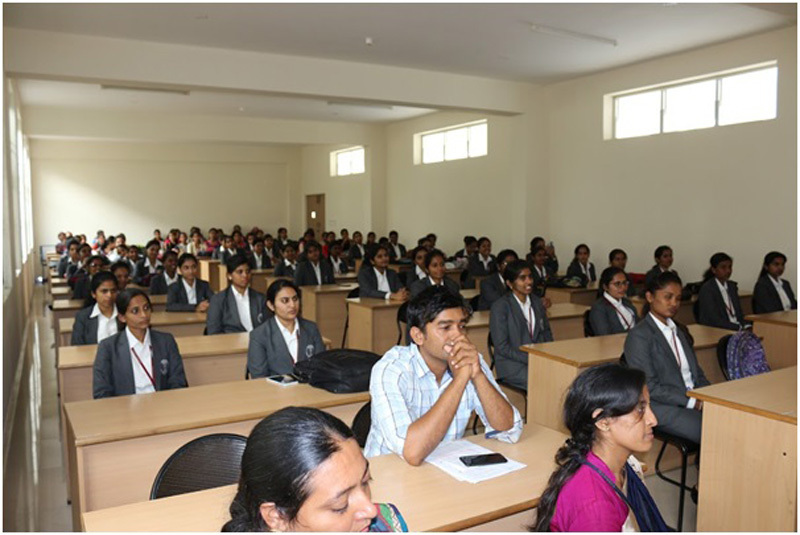 of MBA in association with ISTD Mysuru chapter. 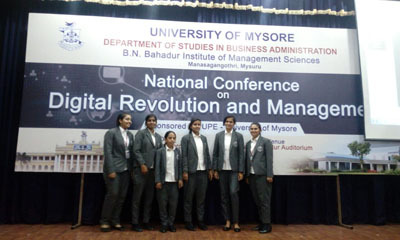 Students of 2nd semester MBA have participated in the 2 day National Conference on Digital Revolution and Management at B.N Bahadur Institute of Management Sciences, University of Mysuru. 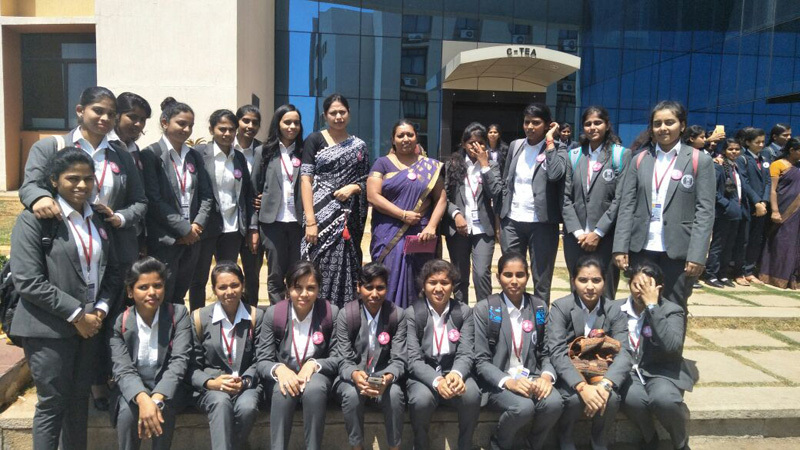 Students of 2nd Semester students have attended International women’s day program “Self-Selection & Self Transformation” at Larsen & Tubro Ltd company at Hebbal industrial area, Mysuru. 25 Students of I Semester have participated as volunteers in the registration committee. Participated in one day student conference on opportunities and challenges in e-commerce at Acharya business school, Bangalore and won best paper award. Participated in one day student conference on opportunities and challenges in e-commerce at Acharya Business School, Bengaluru. 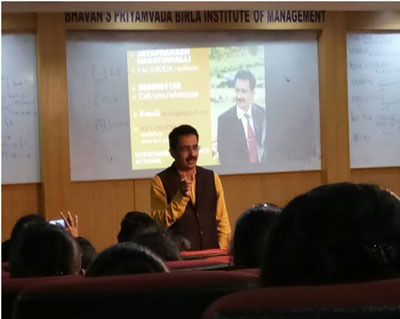 Workshop on Passion-Unleash your personality by Sri.Jayapraksah Nagathihalli, Motivational Guru, TV Host, Author & Mentor, organized by Bhavan’s Priyamvada Birla Institute of Management, Mysuru. 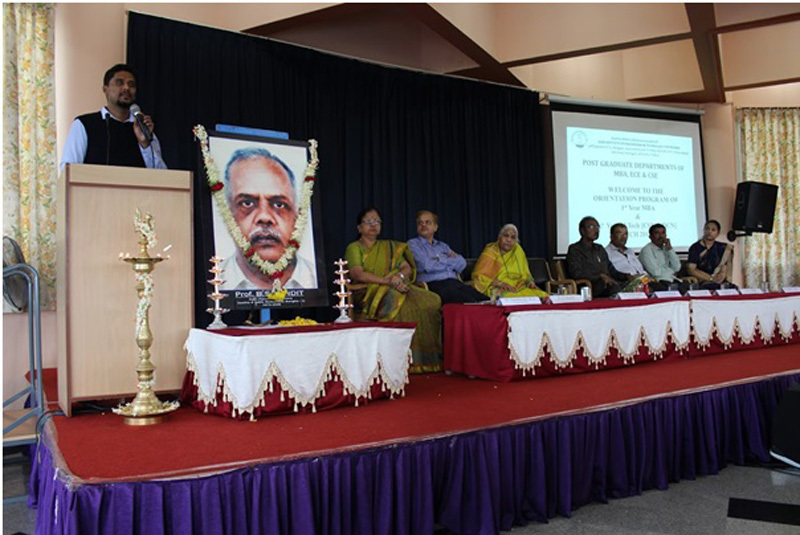 10th International Conference on Business Excellence through Technological Interventions Organized by School of Management MBA & PGDBM, Kristu Jayanthi College (Autonomous), Bengaluru. 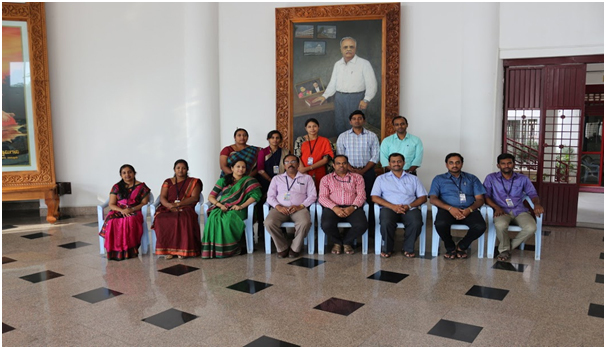 Ms.Nandini T P and Ms.Shambhavi K of IV Sem MBA, GSSSIETW, Mysuru have presented research papers. Participated in JSSCMS Management Fest 2017 Mannovex organized by JSSCMS, Mysuru. 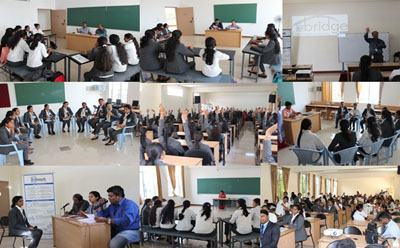 Ms.Divya M K, Ms.Prathiba Rani, Ms.Salma & Ms.Megha K K of IV Semester have participated. 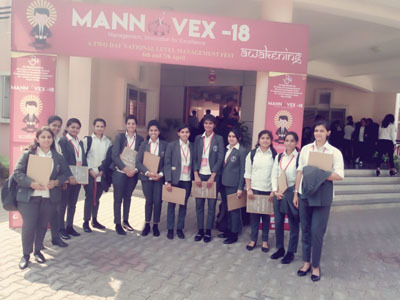 Ms. Divya M K & Ms.Megha K K, of IV Semester have participated and won first prize. 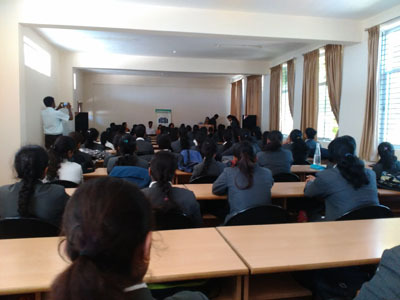 Ms.Nandini T P, Ms.Nazia Khanum, Ms.Sandhya H S, Ms.Shambhavi K & Ms. Sowmya K of III semester have participated. 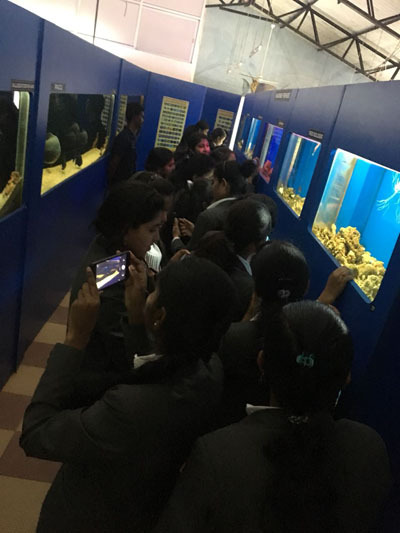 Ms.Megha K K and Ms.Tejaswini Y S of III semester have participated. 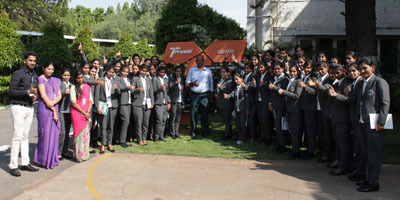 Students of II semester have participated. Participated in Budget india 2016 An Analysis at Bhavan’s Priyamvada Birla Institute of Management, Mysuru. 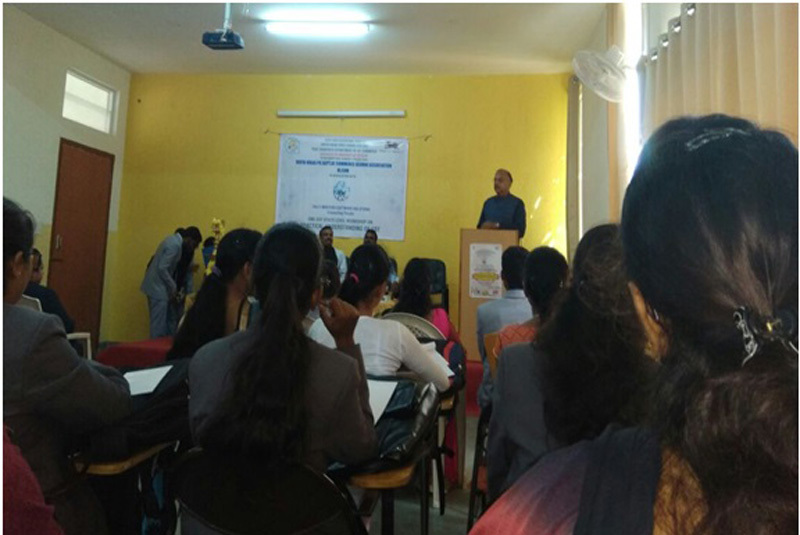 Participated in the seminar “The operations of Mumbai Dabbawalas , Organised by Young Indians, CII, Mysuru Chapter at Vidya Vardhaka College of Engineering, Mysuru. Participated in Maha Bacchat Big Sale at Big Bazaar Mysuru. India A Democratic Republic – 1857 Sepoy Mutiny to 26 th January, 1950” at VVIET, Mysuru.